Out of all of the GUI and CLI Wake On Lan utilities that we have reviewed, this is probably our least favorite. 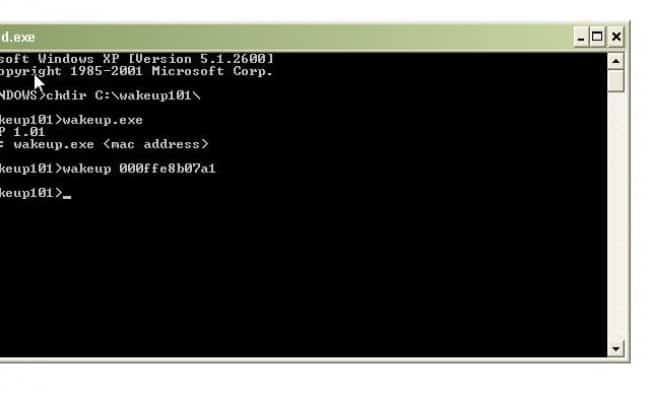 The WakeUp 1.01 Utility is pretty old and outdated. 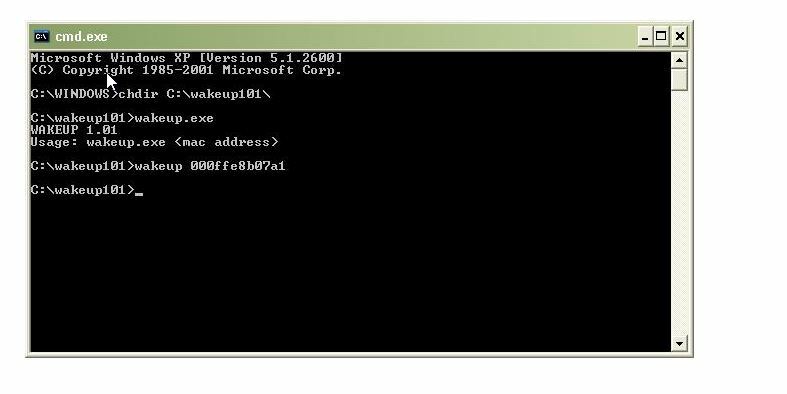 This CLI Utility initiates a Magic Packet to wake up a remote PC.